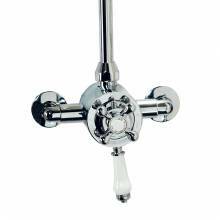 The extensive and comprehensive range of Shower Valves from sinks-taps.com covers almost ever possible requirement in terms of cost, style, finish and specification. 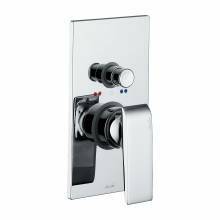 We have a massive range of shower valves in stock that will fit perfectly into your new bathroom or as a replacement for your existing showing system. 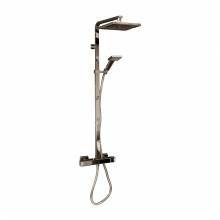 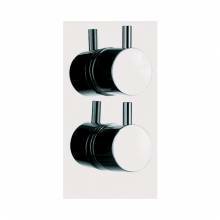 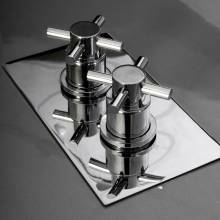 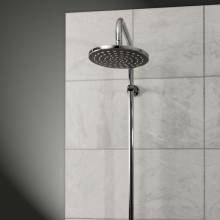 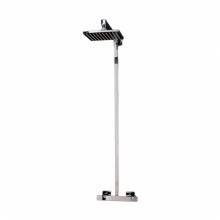 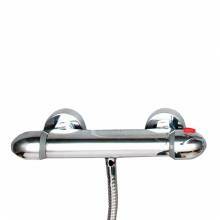 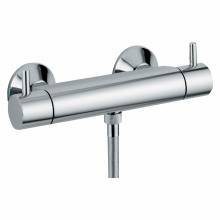 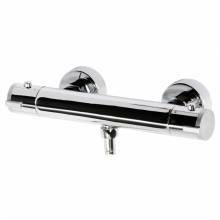 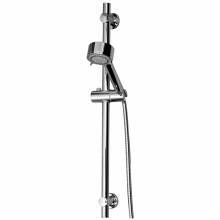 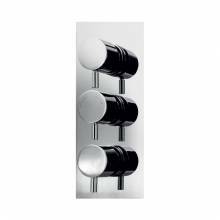 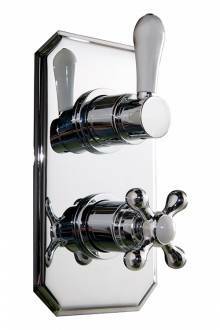 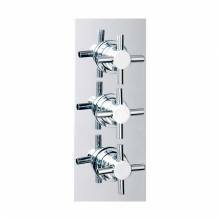 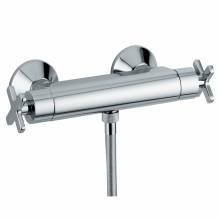 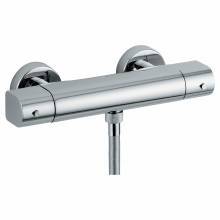 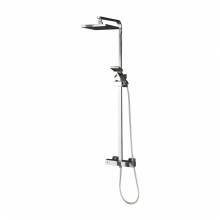 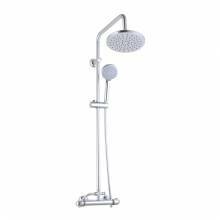 Within the range we have the choice of single horizontal bar shower valves, exposed shower valves, concealed valves and complete shower kits which include the valve and the shower rail and head. 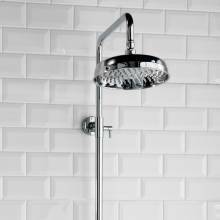 In fact, you can pretty much make up the exact showering solution you want. 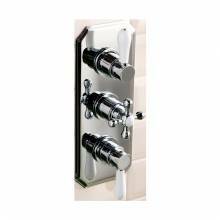 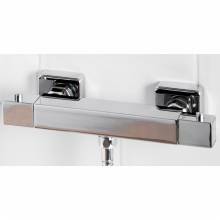 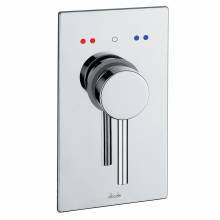 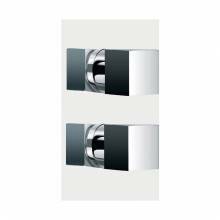 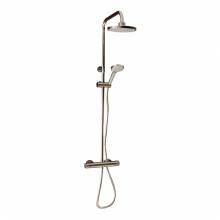 We also have many shower valves that have multiple outlets. 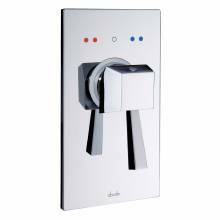 This means you can send a supply of temperature controlled water to multiple outlets. 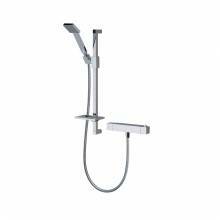 Ideal if you want to have a shower with slider rail kit, overhead rose and body jets! 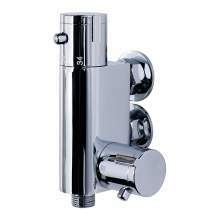 Maybe you have a shower over the bath and want a valve that can fill the bath but also be used to shower with too!! 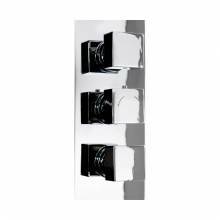 Its all possible with our amazing range of products. 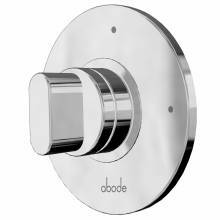 New to the market is a range of Rose Gold shower valve to create that 'up to the minute' look! 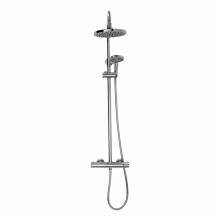 If you require any help or assistance creating your perfect showering solution, please do not hesitate to contact one of our specialist technical advisors on 01759 307262 or by using LIVE CHAT.